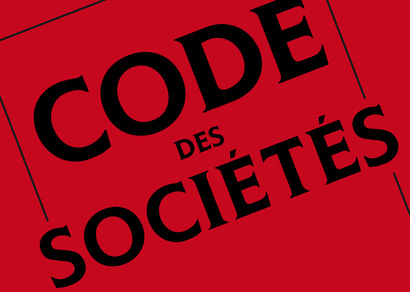 Introduction to the Société Civile Immobilière (SCI) section. This section will review the various legal and tax aspects, benefits and disadvantages of french SCI‘s. Contact Maître Benjamin A. Kergueno, Attorney at Law today if you are dealing with issues related to a Société Civile Immobilière (SCI) in France and on the French Riviera. Maître Benjamin A. Kergueno, LL.M will provide you with a full set of informations and with the adequate counsels for sorting it out.